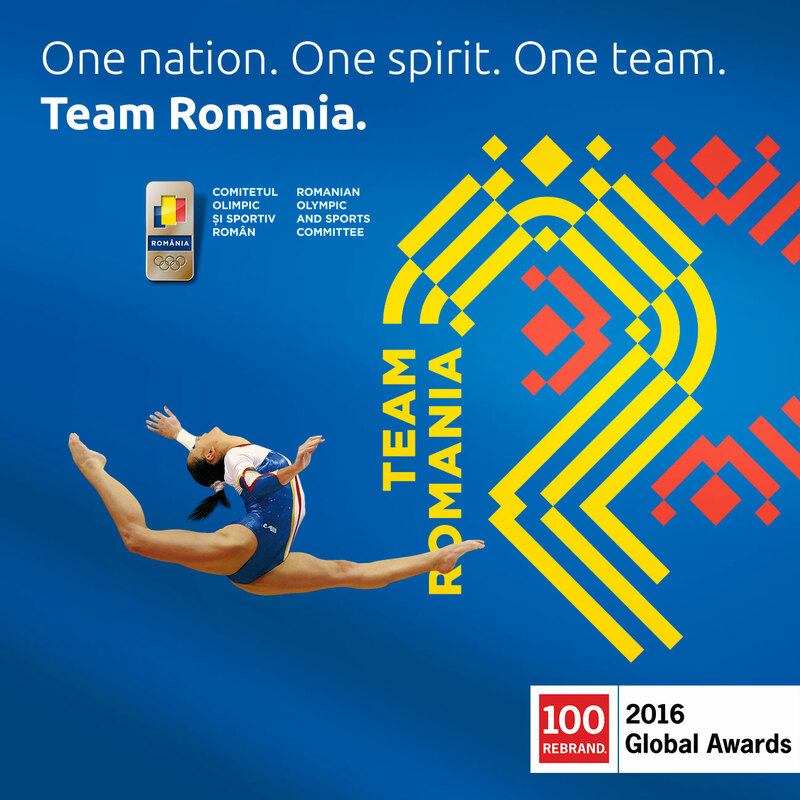 At this year’s edition of Rebrand 100 ® — the global competition that grants the highest recognition for excellence in brand reconstruction and design — Brandient won a Distinction Award for the rebranding of the Romanian Sports and Olympic Committee (COSR), and a Merit Award for the rebranding of the pan-Asian Interactive Group. The jury, a multidisciplinary mix of prominent, international experts, rewarded both the strategic solutions and the complex, flexible graphic systems that define the two identities. The COSR rebranding was awarded for its two-fold identity solution: a corporate logo that keeps in strict harmony with the technical constraints of the Olympic symbols, and an exuberant symbol design for Team Romania, more at liberty to express the national spirit. 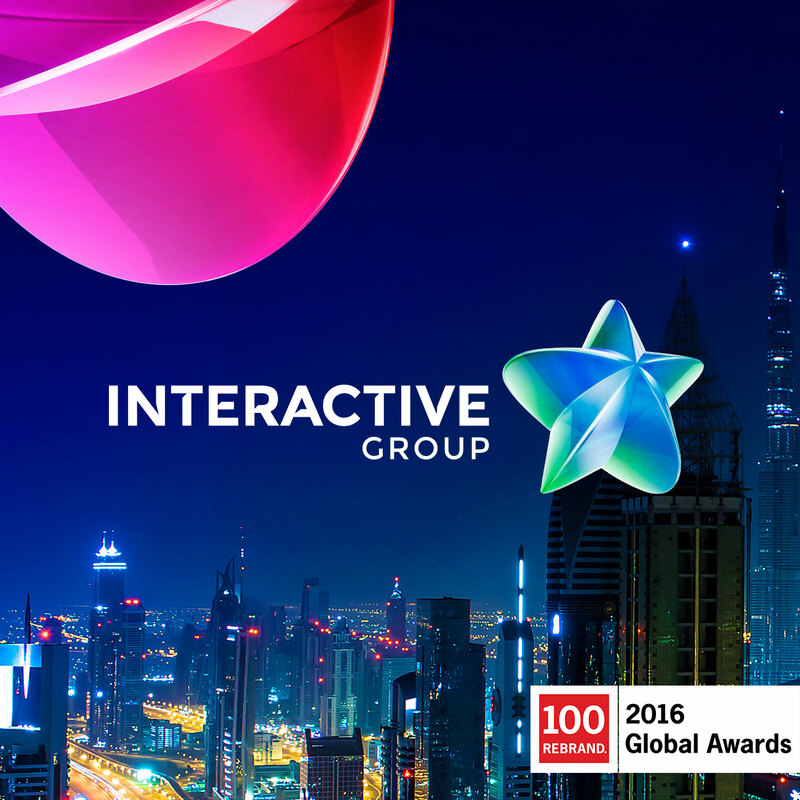 The second Rebrand Global award went to the new, modern and vibrant visual identity for Interactive Group, the leading Pakistani IT&C integrator with a growing pan-Asian presence. The identity illustrates the transformative power of technology, and at the same time reflects the heritage of Pakistani culture. These latest awards complete the consistent acknowledgement of Brandient’s work at Rebrand 100 over the past ten years — for TVR, Europharm and Smartree (2005), Domo and Savana (2007), Dedeman and CEC Bank (2009), Patria Credit (2011) and Bitdefender (2012) — which led to Brandient being inducted in 2015 into Rebrand Hall of Fame for Branding Excellence Worldwide.